By the end of the thirteenth century, the Khmer Empire began a slow decline which would come to a head in the fifteenth century. 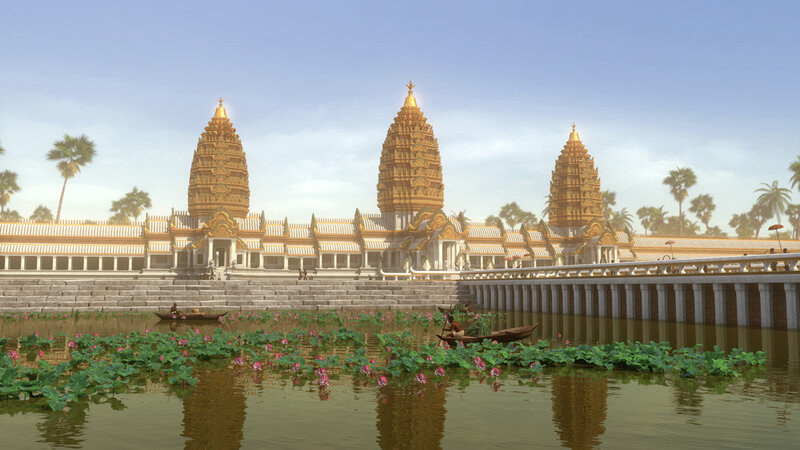 While the precise factors that underpinned this collapse continue to be debated, recent archaeological and climatic research suggests that variations in climate played a significant contributing factor in Angkor’s downfall. A change in the weather systems that regulated monsoon rains resulted in a severe drought that dried up the barays (reservoirs) around Angkor and put intense pressure on the Khmer Empire’s primarily agricultural economy. For much of its existence, Angkor depended heavily on monsoonal rains and the use of water captured during the monsoon season and stored in barays to irrigate their crops. To alleviate the droughts brought on by this change in climate, Khmer engineers undertook large-scale modifications of their existing water management system and embarked on an ambitious water diversion project. This proved, however, a costly mistake as they were eventually caught unprepared by unusually intense monsoon rains that overwhelmed the water management infrastructure and caused severe erosion and flooding across Angkor. Brendan M. Buckley, Kevin J. Anchukaitis, Daniel Penny, Roland Fletcher, Edward R. Cook, Masaki Sano, Le Canh Nam, Aroonrut Wichienkeeo, Ton That Minh and Truong Mai Hong, “Climate as a contributing factor in the demise of Angkor, Cambodia”. Proceedings of the National Academy of Sciences 107(15):6748-6752. What do the authors propose? What is their evidence? How did Khmer engineers try to deal with climate variability? 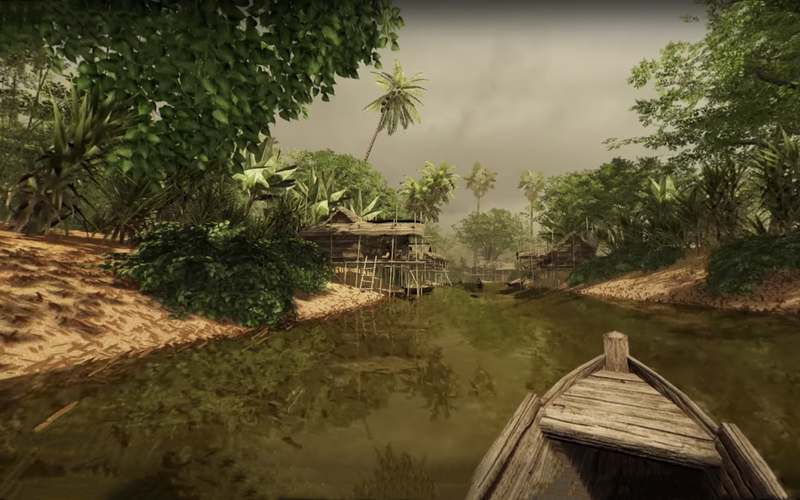 As communities across the world face new threats brought about by climate change, what lessons can we draw from the role played by climate variation in the collapse of the Khmer Empire?